TechnoServe and Nespresso are expanding their partnership to support coffee farming families in Kenya, Ethiopia and South Sudan. As a TechnoServe business advisor, agronomist Jennifer Poni Joel provides training in sustainable farming practices to coffee farmers in South Sudan. Today, Nespresso announced the launch of a new sustainability strategy called the Positive Cup, which includes an expanded partnership with TechnoServe to help smallholder coffee farmers in East Africa improve their livelihoods. The company plans to invest more than $16 million over six years to increase the reach and impact of an initiative launched last year that is supporting farmers in Kenya, Ethiopia and South Sudan to increase their incomes through improved quality, higher yields and integration into Nespresso’s sustainable supply chain. Over the past year, 8,000 farmers in Kenya and Ethiopia have enrolled in our training on sustainable farming practices, and we are helping 20 coffee-processing businesses to improve their coffee quality and sustainability practices. 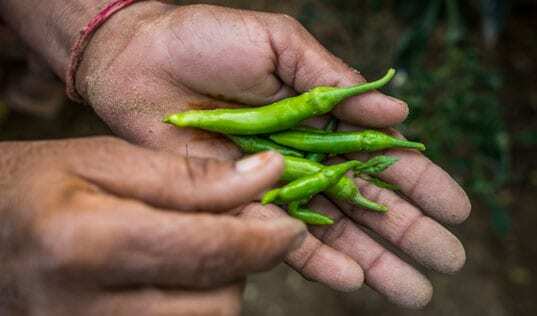 Building on this strong foundation, the program aims to provide training to 50,000 smallholder farmers and support 300 wet mills in the two countries by 2020. "The investment by Nespresso and TechnoServe in South Sudan's coffee sector, even while the conflict is ongoing, is providing much-needed income for hundreds of farmers and their families," said George Clooney. 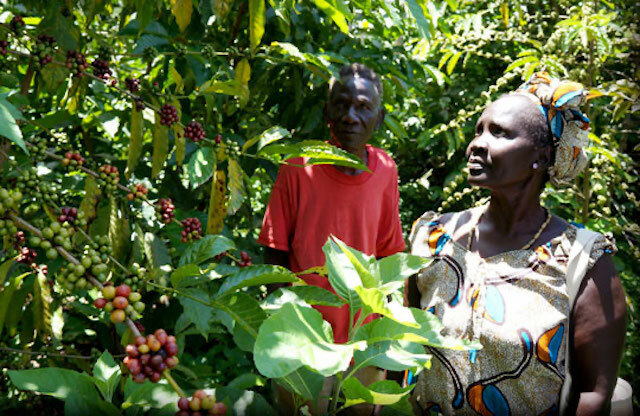 In South Sudan, the partnership has helped to establish the first three coffee cooperatives and supported them in producing and exporting the first fully washed coffee in the country’s history. The initial program aims to support 2,000 smallholder coffee farmers in South Sudan, while continuing to build the fledgling industry by developing infrastructure and commercial channels. The Financial Times reports on how Nespresso and TechnoServe are helping smallholder farmers in South Sudan grow high quality coffee. George Clooney – actor, human rights activist and Nespresso brand ambassador – said the work of Nespresso and Technoserve in South Sudan is an investment in future prospects for the country’s stability and economic development. Read more about Nespresso’s six-year sustainability strategy. 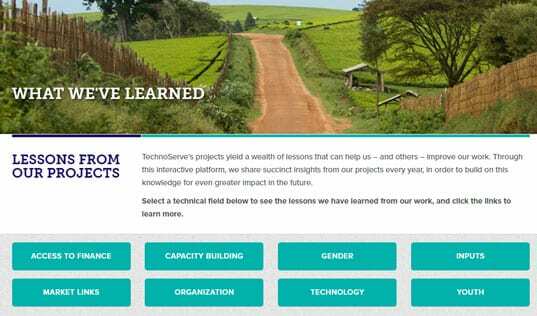 And learn more about how TechnoServe is building a sustainable global coffee industry that can lift millions of farming families out of poverty.